The wedding catering scene has evolved much like fashion, with trends changing year after year. As professional wedding caterers, we find joy in anticipating the latest trends. We know that most wedding couples want to stay on trend even when coming up with their menu. 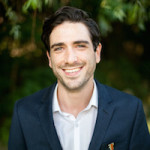 We want to help our brides and grooms create a memorable experience by exploring menu items that are unique and trendy. In fact, wedding catering has expanded in recent years to include menu options such as brunch that were unheard of a few decades ago. 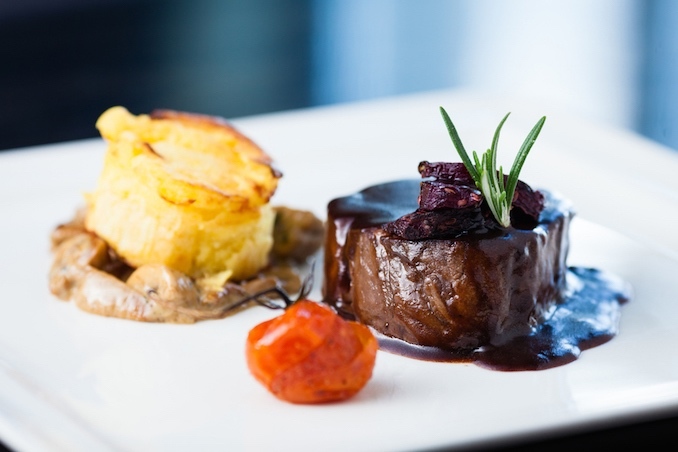 We recommend working with a professional wedding caterer to develop your menu in advance. The earlier you’re able to come up with a wedding menu, the better it is for you to set aside a budget for it. For most wedding couples, planning a menu is a difficult activity. They must decide which type of service style fits their reception best and then consider seasonal products. Brides and grooms must consider if the menu is best for the setting, venue and décor. There’s just so much to learn, so many decisions to make and a budget to stick to. 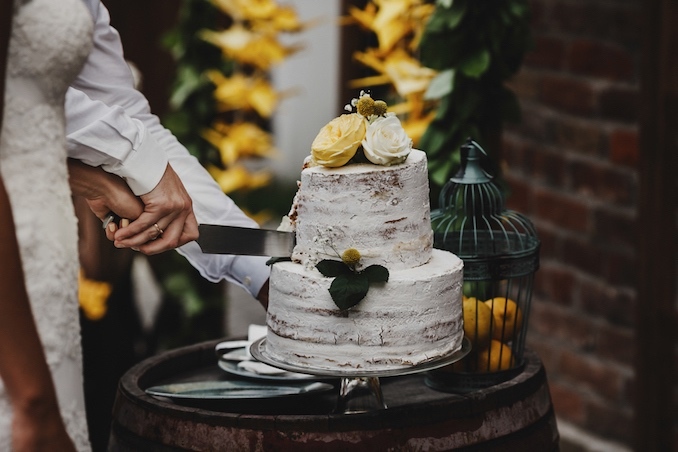 We’ve worked with grooms and brides for many years steering them in the right direction when it comes to wedding catering. In fact, we always recommend planning your wedding menu early enough because it gives you ample time to select what works for your event best. With that said, we’ll look at a few awesome dishes which we believe are must-haves on your wedding table. This is one menu item that even the picky eaters are bound to enjoy. This is a delicious appetizer that’s very colourful and ideal for wedding buffets. 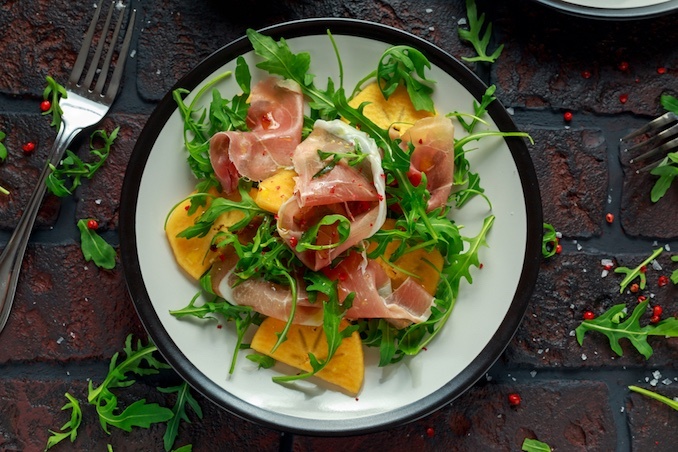 It’s an ideal option for spring when you want to celebrate the warmer weather by choosing foods that complement the bright sunshine. Canapes are not just elegant and traditional, they make your wedding menu colourful, creative and unique. 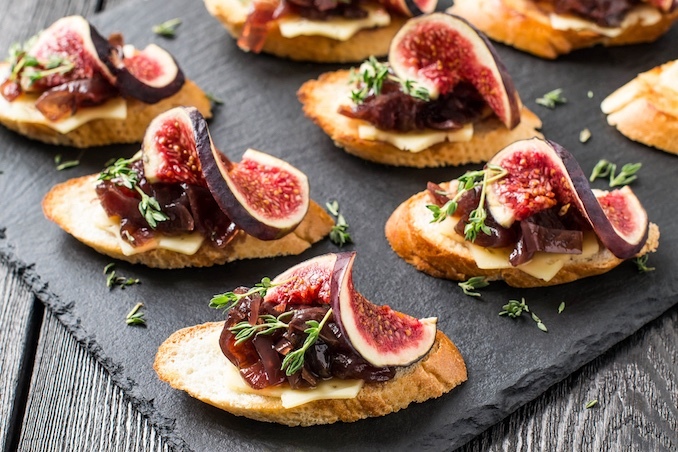 Canapes are actually a great addition to keep hunger at bay especially if your ceremony is set to take place later in the afternoon. This is a tasty treat to make sure your guests are happy and feel full until the main meal is served. 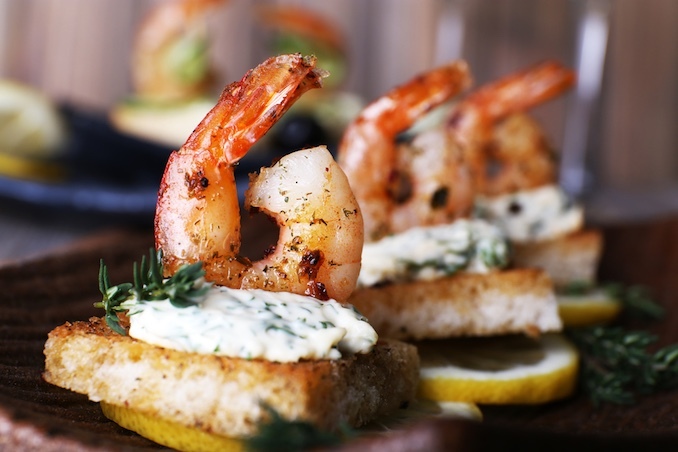 Combine shrimp and canape and you’ve got the perfect appetizer to start any party or celebration. 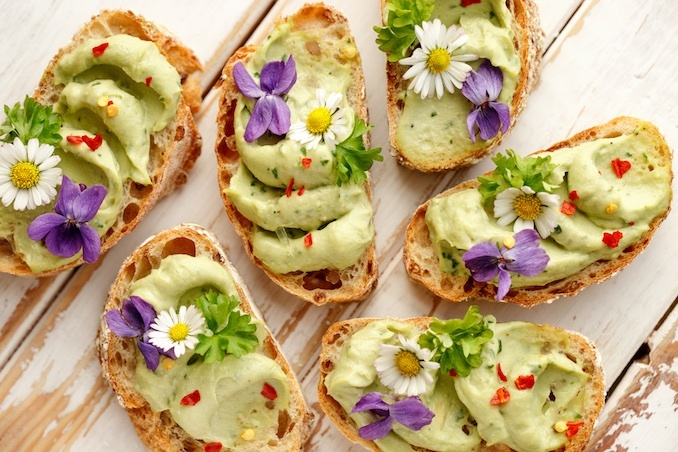 This appetizer gives your wedding guests a taste of home. It’s made using toasted bread that’s topped up with lemon and shrimp. This is one healthy food trend to consider for your big day. This salad is often served right before the main course. Wedding guests will love to indulge in tasty and healthy salads in your wedding menu. Provide two other salad options to give your wedding guests more to choose from. 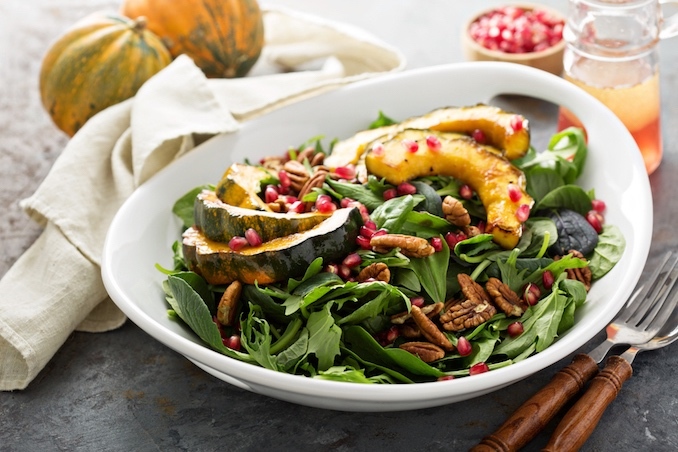 For a hearty salad, you may want to consider this delicious fall salad served with nuts, pomegranate seeds, and roasted acorn squash. If you want to impress your wedding guests, consider serving them this delicious salad with roasted Brussel sprouts that they will certainly love. 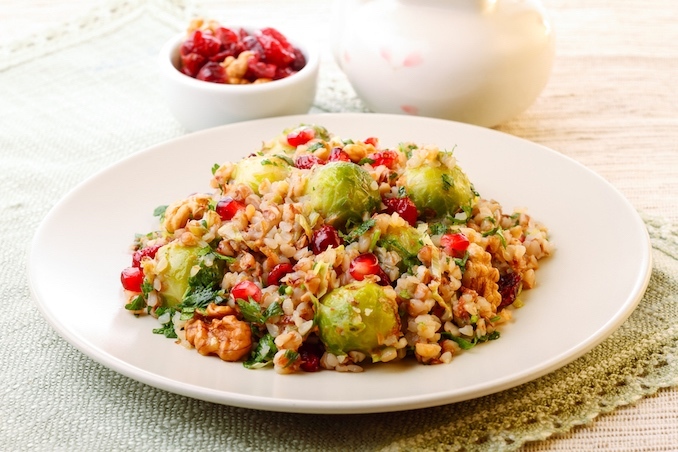 It’s made of dried cranberries and walnuts; two popular ingredients in wedding menus. 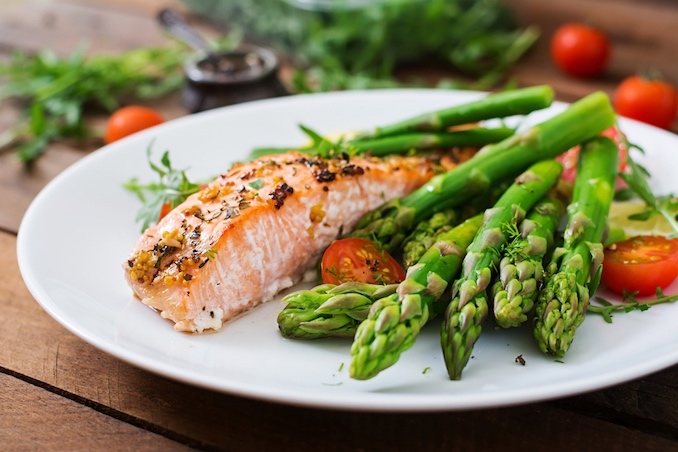 Impress your wedding guests with a nicely baked salmon that is garnished with asparagus and herbs. Salmon has a very rich and buttery flavour which comes out more when it’s slow baked. This is one super dish at your wedding that everyone will enjoy. This delicious and well-balanced bite is a perfect addition to your wedding menu. Want to ensure your guests leave full having enjoyed every bite? Serve them this roasted beef tenderloin that’s marinated with a sweet rosemary-currant sauce to give it an extra flavour. It’s an excellent option for the meat lovers at your party. Give your guests this succulent and slow-roasted chicken breasts with stuffed mushrooms as part of the main meal. This is a dish that’s guaranteed to wow your guests, even the pickiest eaters. 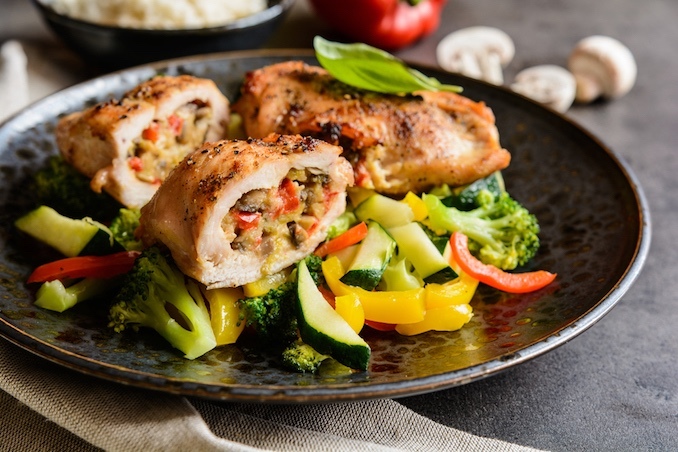 The chicken is garnished with some steamed vegetables and rice to make it more balanced and the mushrooms and green onions give it a healthy and fun twist. 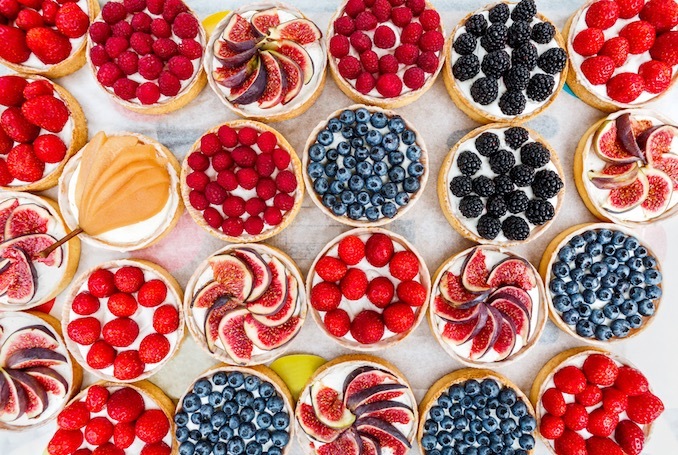 Even though you still want to serve your traditional cake, you can serve it alongside other desserts such as this assorted fruit and berry tartlets. This dessert features some beautiful tarts with bright and colourful pastry cakes sweets, raspberries, strawberries and figs. Give your wedding menu a French touch by incorporating this unique baking pattern. 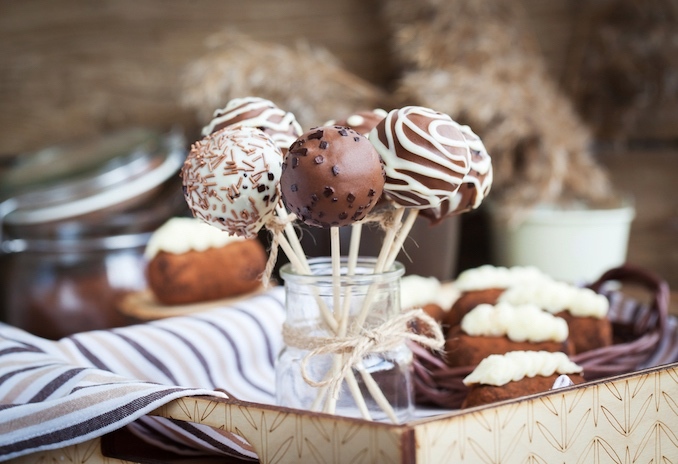 Cake pops are a great idea especially if you want to give them as favours at your wedding. They are not just delicious, but also a perfect alternative to the huge slice of wedding cake. These stylishly designed desserts can be incorporated in your wedding day in a variety of ways, all perfectly customized to reflect your wedding theme and style. A lemon cake with lemon biscuit and cream cheese filling is the perfect dessert to serve at the reception any time of year. It can be decorated to fit any wedding style, but still maintain the lemon flavour. You can decorate it with fresh yellow and green flowers down the side and at the top. The cream cheese filling adds an extra richness which is known to complement citrus flavours. When working with our experienced caterers, you can present your own suggestions on the decorations to make the final product reflect your personal style as the wedding couple.